Clinique is a modern, pleasant and light fragrance that seems designed to truly create happiness for its wearer. The initial fragrances having a strong leaning towards aromatic citrus, and being backed up by hints of wood fragrances, Clinique Happy has a balance of masculine and sweet and stays fresh, clean and light while being worn. Packaged as a spray, it is easy to apply to keep you fresh all day, as well as long into the night. Clinique Happy first appeared as a perfume for women. The natural progression was to make the masculine version – Clinique Happy for Men. 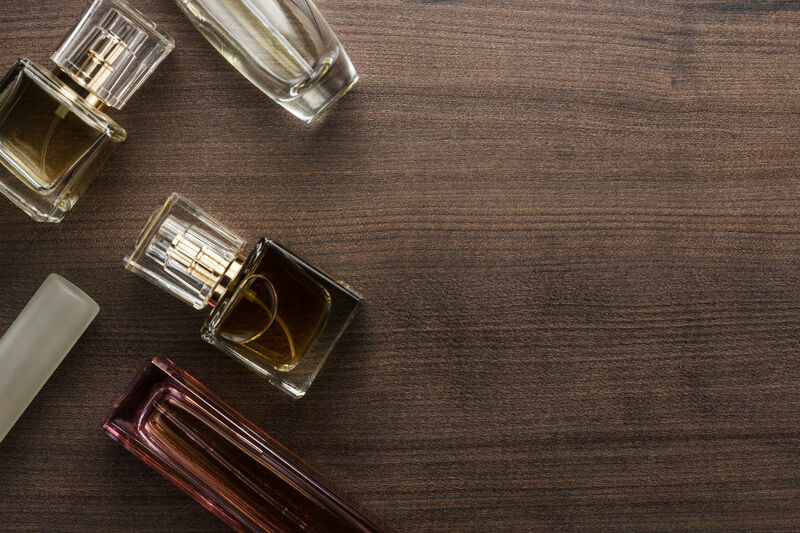 Backed by the fact that it is manufactured by the well-known Clinique company, who has an outstanding reputation in the industry, and the fact that it is a fragrance that has been available on the market for well over 15 years, this product can be considered as being of a certain quality. Packaged in a large 100 ml spray bottle, it is easy to apply and the bottle will last a long time. The fragrance is well-balanced with a certain citrus “flavor” and backed by base notes of three different wood tones, this cologne is designed to be masculine and sweet at the same time. Something to be aware of when considering purchasing this product is that it has a reputation of not holding its fragrance for long. Although the bottle comes as a spray, which is convenient in itself, it is known to not produce the best spray, with the cloud not being as fine as it could be. The price point, although set in the mid-range as colognes go, it has been considered by some to be bad value for money because it does not last as long as it should when applied for the price it is set at. 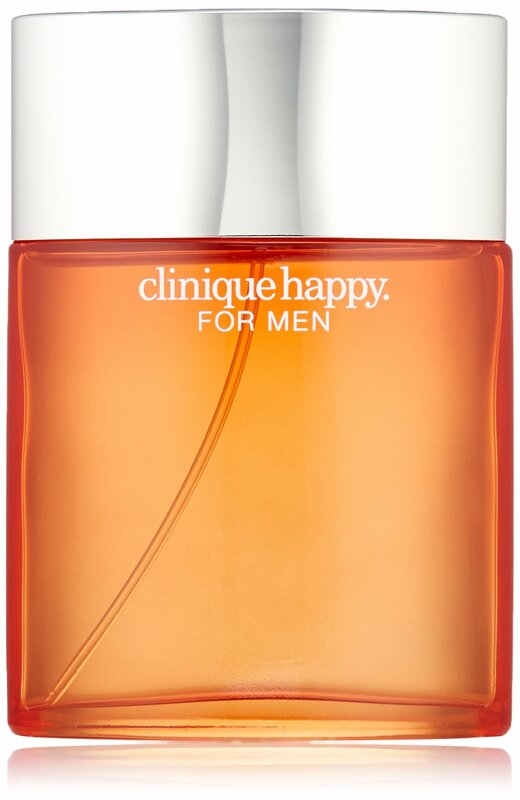 Clinique Happy is a men’s cologne that is, according to the price point, a mid-range cologne that has a certain reputation that has as it has been on the market for over 15 years and is made by a well-known manufacturer. It has a reputation of not lasting too long when applied, and when compared to colognes in a similar price range, this seems to be a trend. It would seem that the lower price range simply means that it needs to be applied more frequently. In terms of the actual fragrance, it is well-balanced and has been compared to more expensive fragrances. The packaging itself is not bad, as a more expensive cologne does not have the same quality bottle as Clinique Happy does. The spray produced is not as good as other products application sprays, not giving a fine enough cloud. For a cologne of this quality, one should expect to have to apply it more frequently. The fragrance itself has been well designed. As an overall package, this men’s cologne is worth a try. Want to make someone else happy? Happy By Clinique For Women is a vibrant, floral fragrance available as a Parfum Spray 1.7 Oz.